Previous News: The 10:00 News (produced by WCPX then WESH before being canceled in September 2002). The Daily Buzz (nationally syndicated morning show) was produced at CW 18’s former studios in Lake Mary and aired on the station before Hearst dumped it to air WESH news. Etc: Became part of Orlando’s third dupoloy among the big three network stations when WESH owner Hearst Television acquired WKCF from Emmis Communications in May 2006 for $217.5 million. .
Station History: Went on the air in 1989, originally on channel 68. 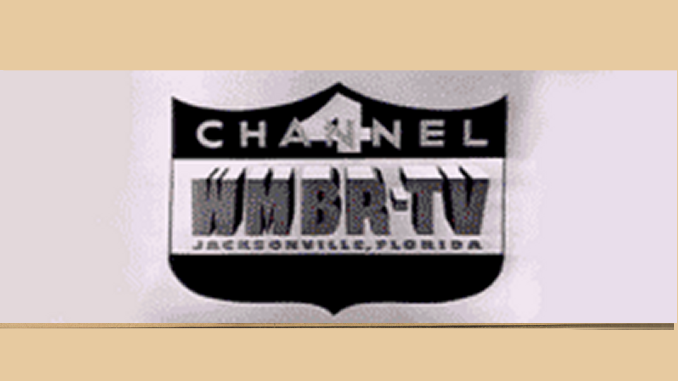 It swapped channel positions with Brevard Community College’s station, WBBC, in 1991, moving to channel 18. … As an independent, it was the flagship broadcast station of the Orlando Magic for 10 years, showing most road games. … Became a charter member of the WB network and was one of the most successful WB stations in the nation. … Built new studios right next door its main competitor, WOFL-Ch. 35, in Lake Mary. … The Daily Buzz, a nationally syndicated morning shows, moved its operations to the WB18 studios in 2004 — just in time for that year’s record hurricane season. The station was originally owned by Press Broadcasting, which sold it to Emmis Communications in 1998. Emmis decided to sell all of its TV properties, and Hearst-Argyle bought WKCF in May 2006. Digital subchannel programming: This TV, a 24-hour movie channel, airs on 18.2. Estrella TV, a Spanish-language network, airs on 18.3. Before Hearst bought WKCF, Channel 18 used its digital sub-channel 18.2 to rebroadcast that day’s Daily Buzz show on a loop. Tv to talk about. talk about. talk about. talk about. Pretty annoying isn’t it. Repeating the same commercials over and over and over and over and over and over. I don’t even watch the channel anymore because of the same 6 commercials over and over and over and over and over and over and over. Tv to “Who cares about”. Can’t receive 18.1 or 18.2 in the city of saint cloud, antenna! Tried 2 different sets and locations still showing no signal? Any suggestions?